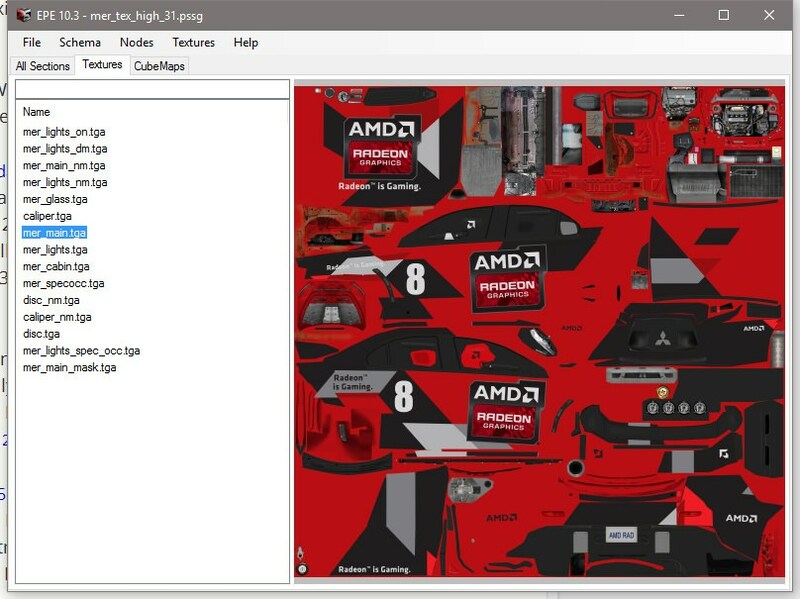 This tool will allow you to open and edit PSSG files for the EGO engine games. Create from Scratch -- Build new PSSG files starting from zero. Edit Anything -- Now edit just about every part of the PSSG you please. Textures -- Special sections concentrated to help you edit PSSG textures. Preview -- Lets you see any texture/cubemap from the PSSG before you have to export. DDS Conversion -- Complete dds conversion that lets you change many things such as format, resolution, and mip maps. After turning on the program simply click File -> Open and select a PSSG to edit. In the Textures tab select a texture from the list. Press Export to save the section as a new file to edit with another editor such as Photoshop. OR Replacement Step 1 and 2: In the Textures tab press Export All Textures. 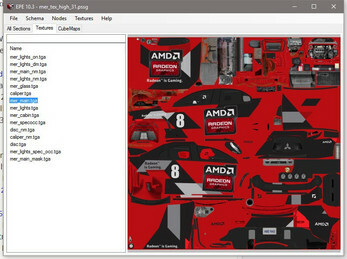 A folder will be made with all texture files in the same directory as the pssg. When finished editing dds file, if the texelFormat (see "Looking Up Texture Info") is u8 use save option 8 L 8 bpp | Luminance, and if it is ui8x4 use option 8.8.8.8 ARGB 32 bpp | unsigned. After editing press Import and select your modified file. Click File -> Save to save your new PSSG. Now switch to the All Sections tab. You will see a bunch of info for the texture selected in the Textures tab. Switch back to the Textures tab to continue editing the texture. In the Textures tab select a texture from the list for your new texture to be based on. Press Add so that a new window pops up. Type in a new name for your texture, make sure it is unique and press OK.
A new texture will be added and can be seen at the end of the list. In the data grid view select a the row of the attribute that you would like to delete by pressing on the row header to its right. Now just press the Remove button on the bottom. If no row is selected then a Node/Node Info will be removed instead. Added support for Textures with texelFormats "ui8x4" and "u8"